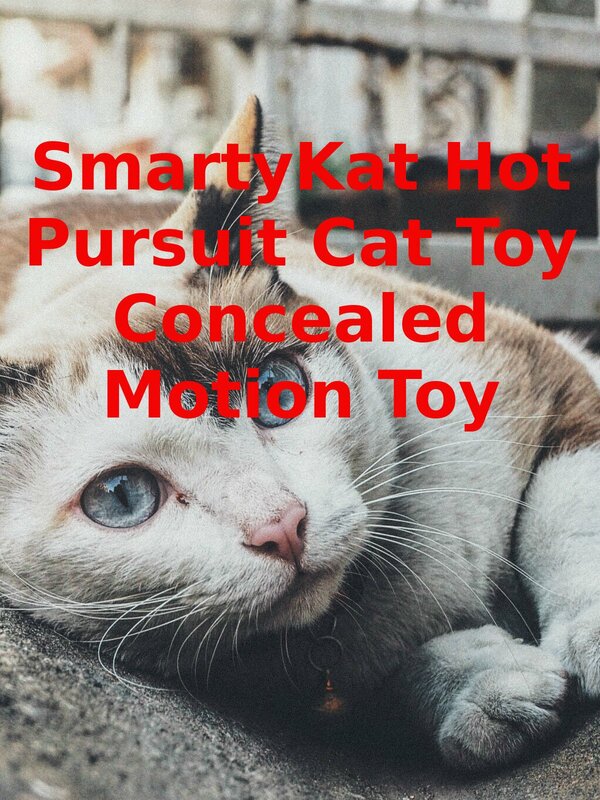 Watch the 9malls review of the $19.99 SmartyKat Hot Pursuit Cat Toy Concealed Motion Toy. Is this 4 out of 5 star rated toy really that great after all? Watch video to find out.